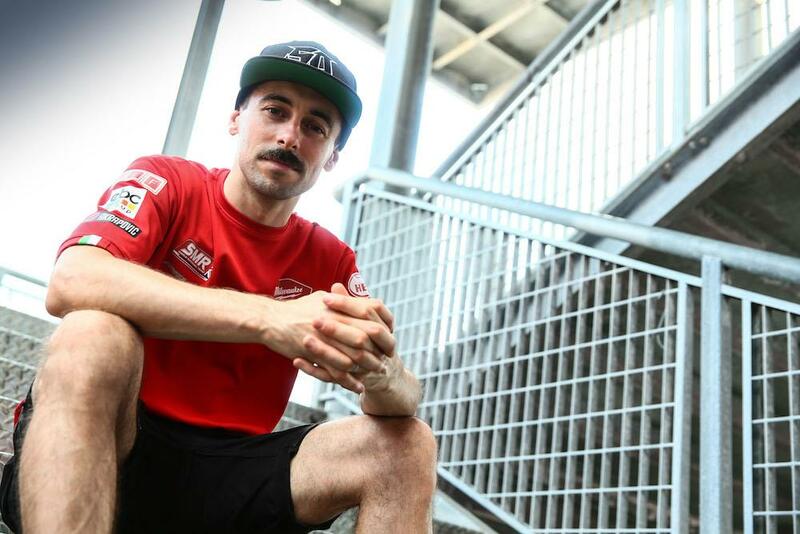 Eugene Laverty has refused to rule out a potential move to the British Superbike championship or even World Supersport as he is left searching for a job for the 2019 season at the eleventh hour. The Irishman had thought he was set to remain with Shaun Muir’s effort as they move to BMW machinery in 2018, but has recently been informed he will be replaced by 2013 World Champion Tom Sykes, adding his name to an already long list of former WSB race winners without seats. Laverty joins Marco Melandri, Xavi Fores, Loris Baz and Jordi Torres in the queue at the World Superbike job centre with increasingly few competitive seats in the series. It’s thought a move to join Camier at Red Bull Honda could have been ruled out, but Laverty’s manager, his brother John, has been talking to teams in the paddock this weekend. While keen to stay in World Superbikes, Laverty tells MCN he’s looking at all avenues, including BSB and World Supersport and could even end up spending a year on the sidelines.